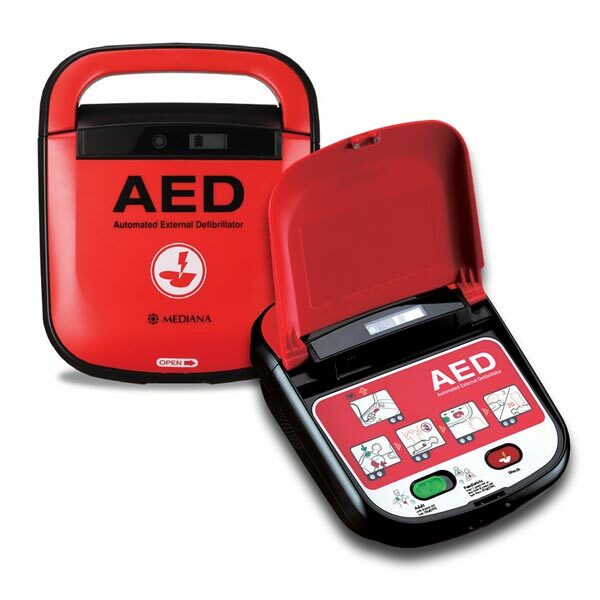 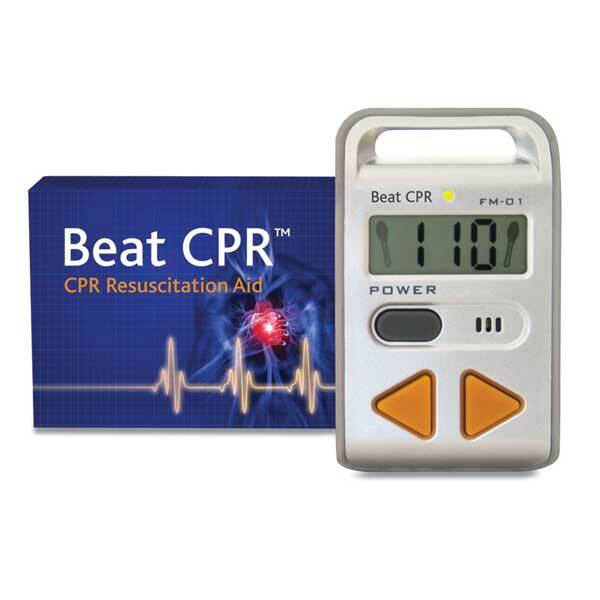 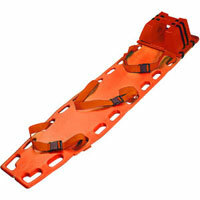 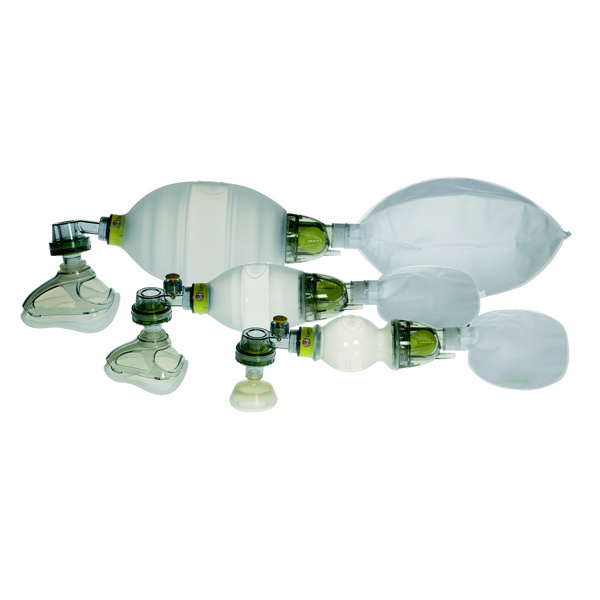 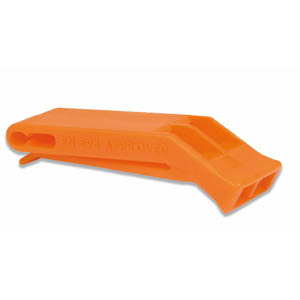 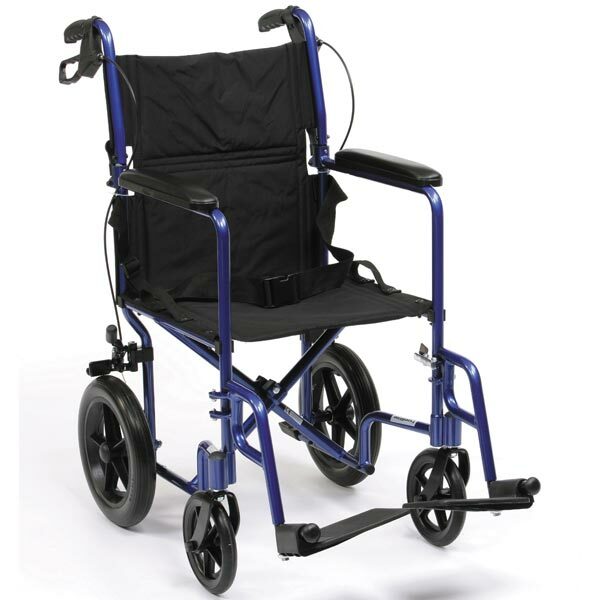 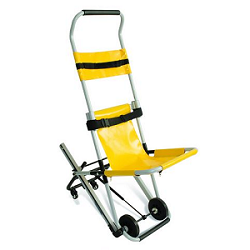 A wide range of resuscitation devices, accessories and training aids. 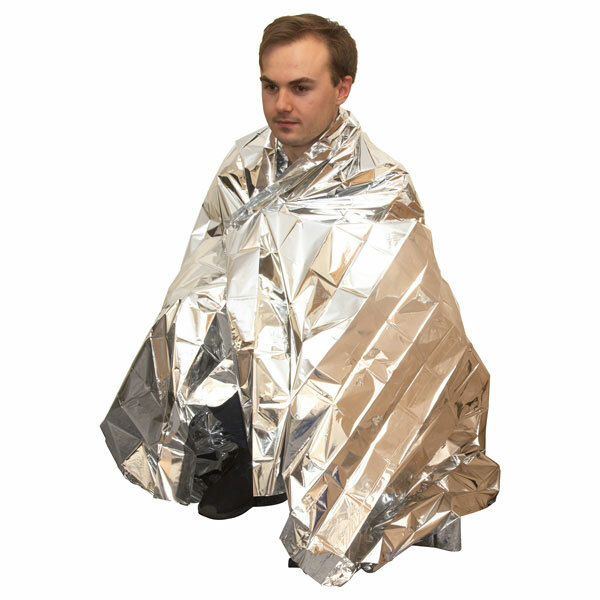 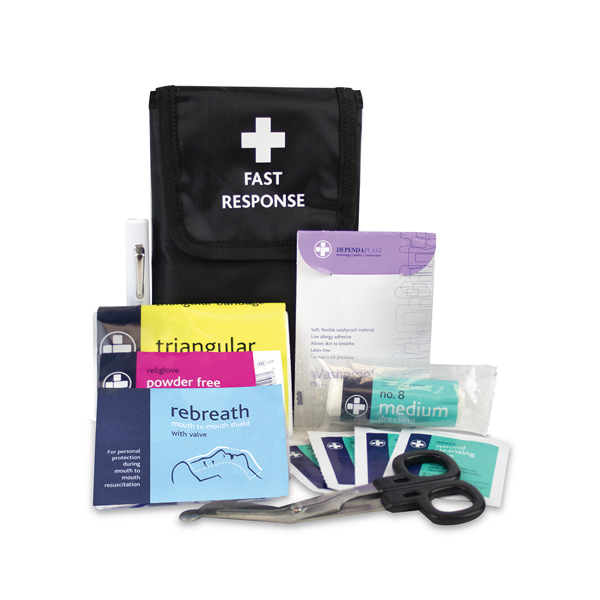 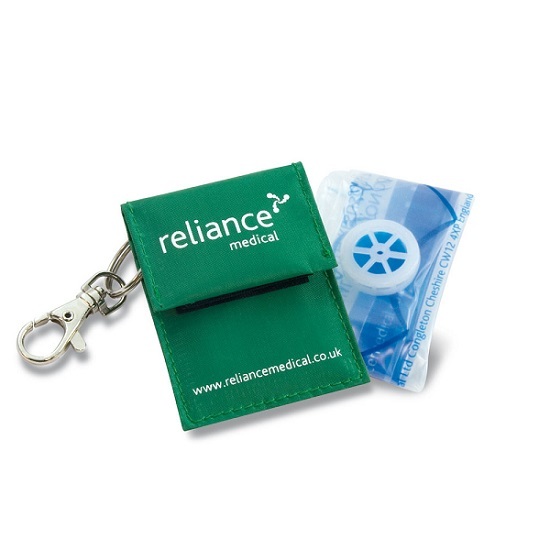 Protect from cross-contamination during resuscitation procedures with resuscitation face shields and pocket face masks, all supplied in convenient packs to keep about your person or ideal for adding to First Aid Kits. 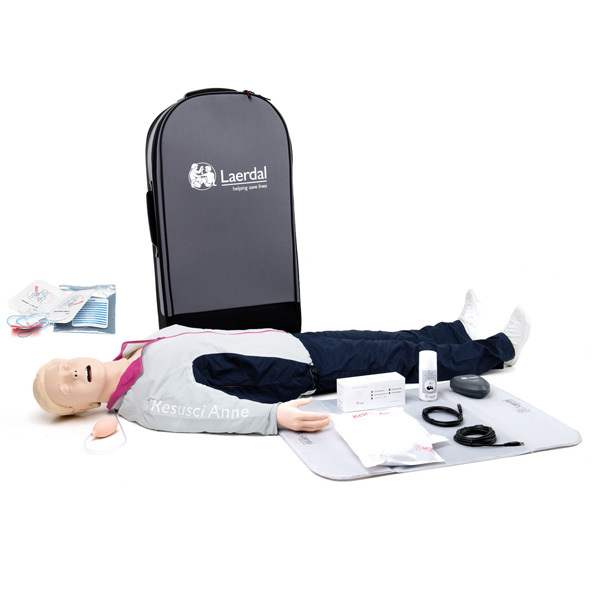 For effective and realistic training of CPR, our resuscitation manikins are available in adult and infant varieties, with replaceable face shields and lung systems.